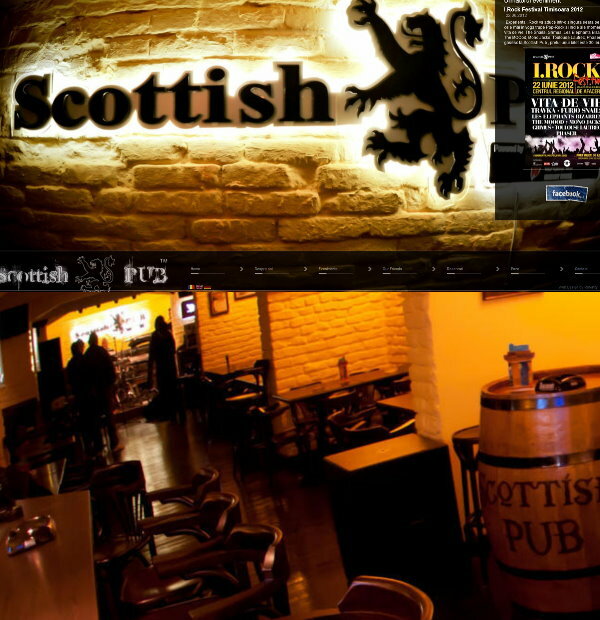 Scottish Pub, a famous club in Timisoara turned to our company to design their brand new website. 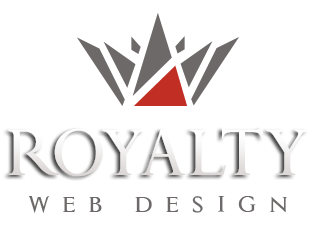 The website that our agency created is simple and elegant. The website created is complemented by an online dining reservation system and a primary management program receipts / payments. Royalty continued collaboration with Scottish Pub by making advertising posters for various events taking place in the pub.